When does The Jump 2017 start and who is on it? If you love skiing it’s hard not to have a marmite relationship with Channel 4’s ‘reality in the snow’ programme ‘The Jump’. 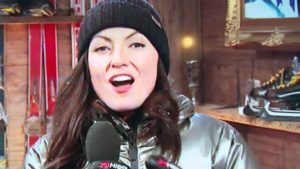 It doesn’t help our industry when Davina McCall says dumb things such as ‘your chances of getting injured (while skiing) are extremely high’. However, if The Jump has any impact (geddit?) on the opinions of the British public, it’s probably only to confirm existing prejudices. Non-skiers think skiing is dangerous and this is reinforced by the show, while current skiers and snowboarders think it all looks quite fun. It is great to see ski celebrities such as Graham Bell and Warren Smith (who met his partner, Melinda Messenger, on the show) with more screen time than just ‘Ski Sunday’. When does ‘The Jump’ start? 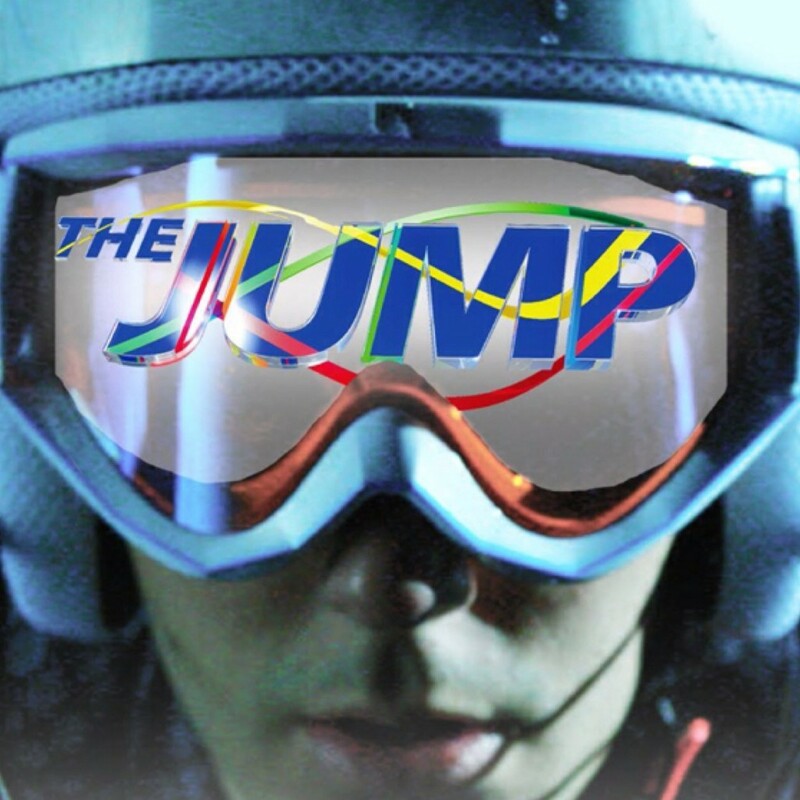 The 4th season of ‘The Jump’ will be screened during January and February. The format is believed to be slightly different from previous years, with fewer live shows and more recorded material. Who is in ‘The Jump’ 2017? 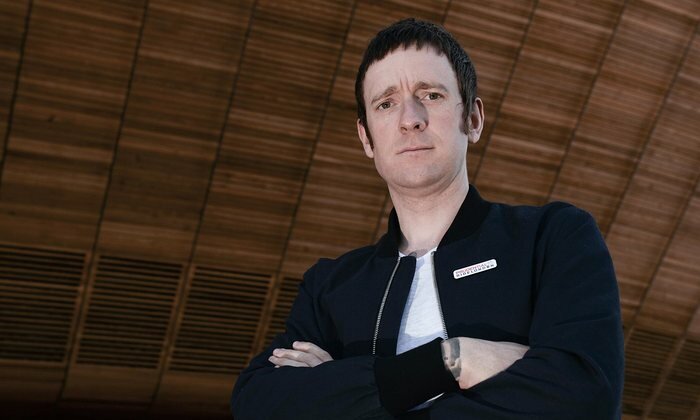 All of the contestants in this season’s competition have been confirmed – with Sir Bradley Wiggins the one true ‘A’ lister in the cast. Despite having previously told journalists not to ‘call me a celebrity’, he recently confirmed he will be taking part. Wiggins once said that ‘I don’t want to end up making documentaries for ITV4 jumping off a cliff’, so that’s okay then. 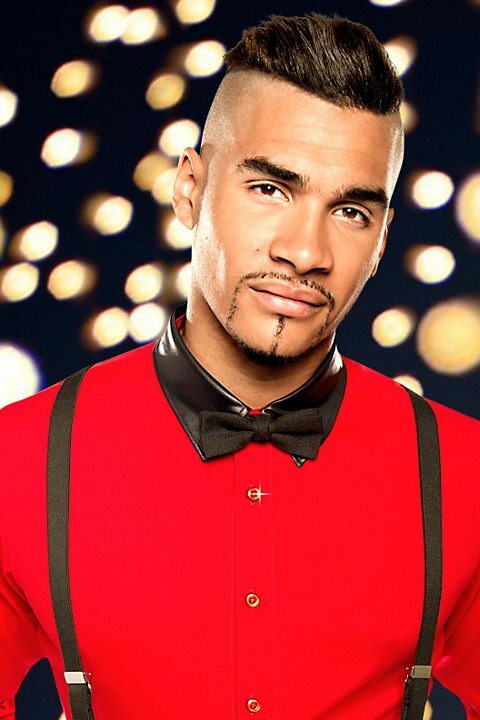 Otherwise there are a reasonable sprinkling of ‘B’ listers appearing, including two Olympic medal-winners in the form of Louis Smith (a previous reality winner in ‘Strictly Come Dancing’) and Jade Jones. Smith has won two bronze and two silver medals from three Olympic Games in gymnastics, while Jones is double gold medal winner in Taekwondo. Rugby features with one of the heroes of England’s Rugby World Cup win in 2003 – Jason Robinson – who is joined by Gareth Thomas, who won 100 caps playing for Wales. Both will be among the favourites after another Rugby World Cup winner, Ben Cohen, lifted the giant bell last winter. These five are supported by a mix of MAW-types and structured reality ‘stars’, including people I’ve never heard of such as Mark Dolan, Spencer Matthews, Vogue Williams, Lydia Bright, and Josie Gibson. Also taking part is Caprice – an ex-model who once dated Arsenal footballer Tony Adams – and Emma Parker-Bowles – the token upper-class person. Well, that depends on what you mean by good. 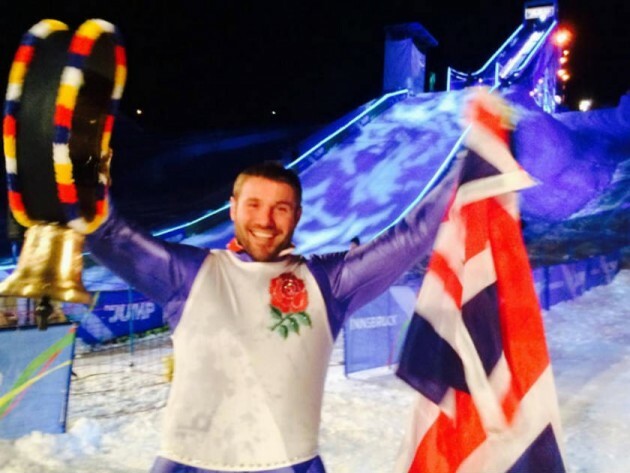 Personally we love watching ‘The Jump’ (even if there are suspicions that it has been fixed in the past). It’s a chance for the whole country to talk about our favourite sport and to have skiing featured on prime time TV for a change. We’ll be tuning in for sure!